THP Bina Sdn. Bhd. ‘Excellent Award in Category C, for the Quality Assessment System in Construction (QLASSIC) Award 2008-2009. THP Bina Sdn. Bhd. (formerly TH Technologies Sdn. Bhd.) 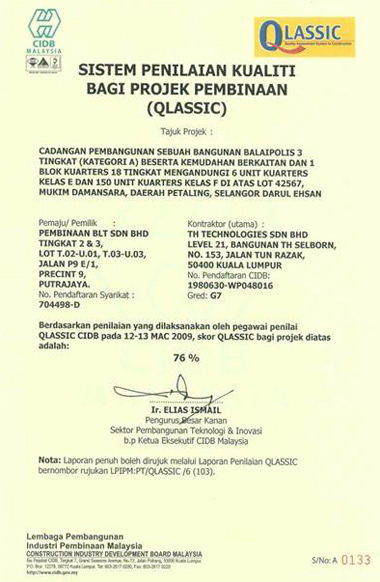 was adjudged ‘Excellent’ and achieved the highest QLASSIC Score (2008-2009) for Category C (public buildings), bestowed by the Minister of Works on November 9, 2009 in Kuala Lumpur. 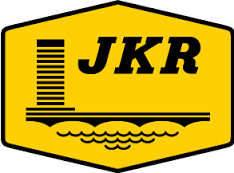 The award was for the high quality delivered on the 3-storey Police Station plus 1 block of 18-storey quarters at USJ 8, Subang Jaya. 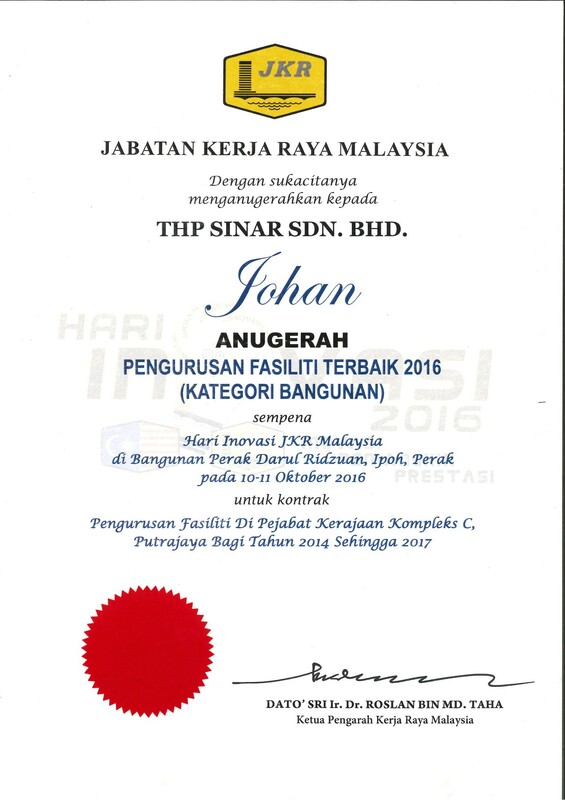 AJC Planning Consultants received this award from the Malaysia Institute of Planners in 2007 for Bandar @enstek, Negeri Sembilan.